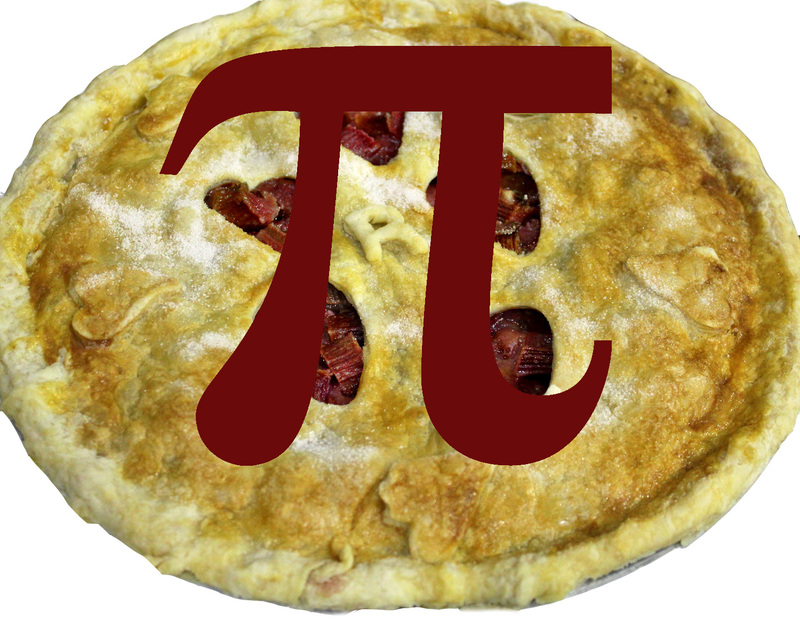 Happy #PiDay from the Rhubarb Pie Capital of the World. The best way to celebrate is with, of course, pie! Click here for recipes and celebrate in style.